Every year for Mother’s Day, my children make this healthy stuffed French toast with raspberries for me. I found the recipe long ago, made some modifications and then asked them to make it, on their own, and I have loved it ever since. My children usually use only fresh raspberries but you can add blackberries or strawberries as well. 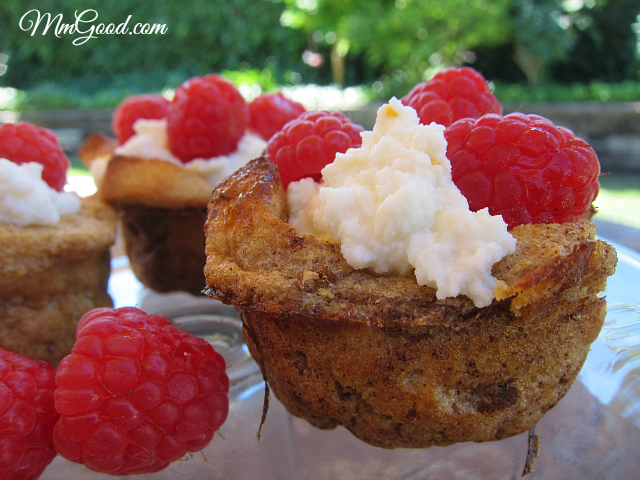 Not only is this recipe a little healthier than the traditional stuffed french toast, it also is beautiful when served. 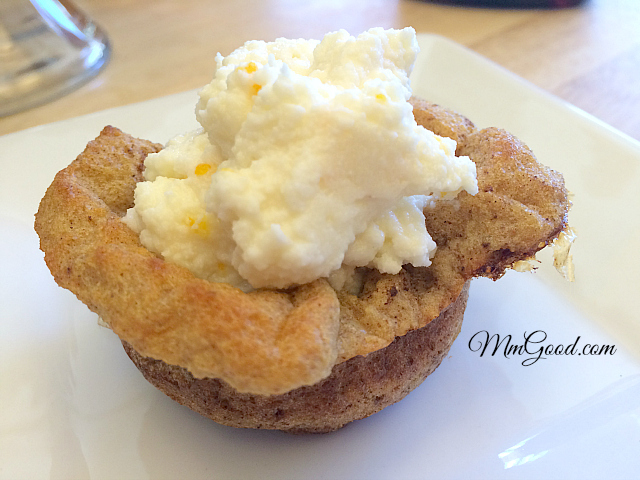 Whether you make this for your mom on Mother’s day or just because, I know you will enjoy this recipe, especially if you are looking for something a little healthier…Enjoy! Preheat oven to 375 degrees. 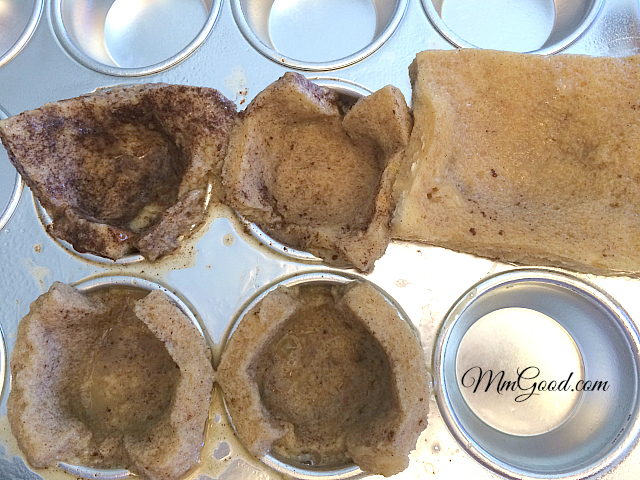 Spray a nonstick muffin pan with vegetable spray. 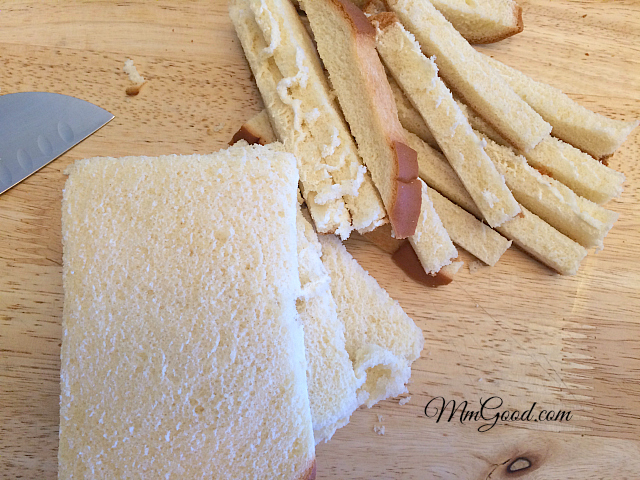 Remove the crusts from the bread; using a fork, poke each slice of bread several times (this will allow the bread to absorb the egg mixture better), set aside. 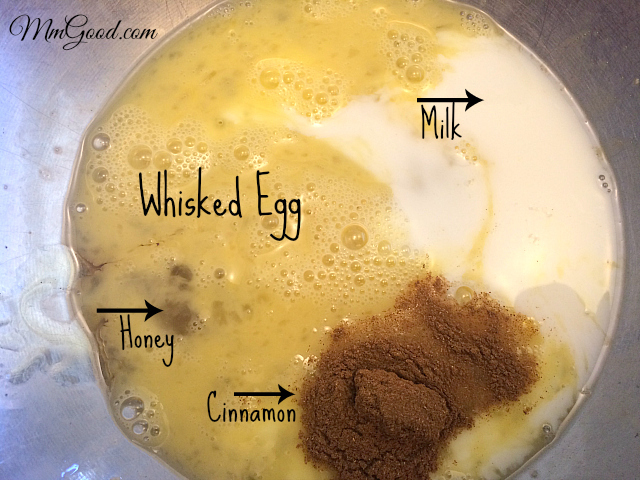 In a medium bowl, whisk the eggs and egg white together; add milk, cinnamon and honey, whisk again. 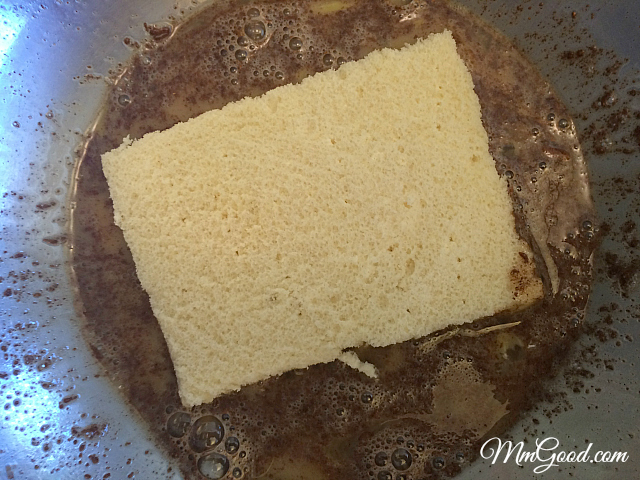 Dip a piece of bread in the egg mixture and press the bread into the muffin pan. Bake for 12-15 minutes, until the bread is a little crisp, let the bread cool in the pan for 2-3 minutes before removing. 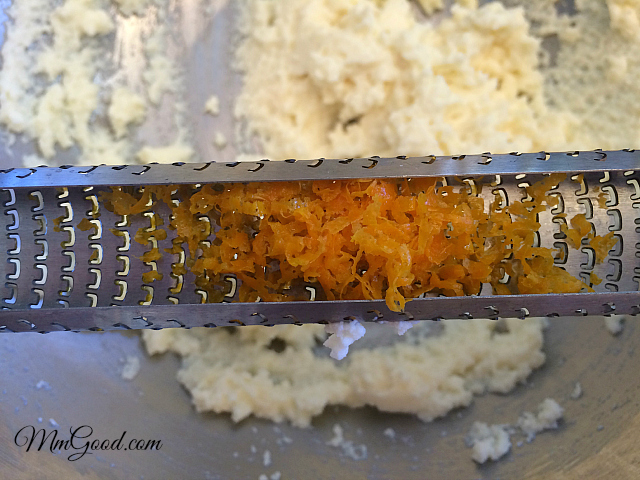 While the bread is baking, mix together the ricotta cheese with the orange zest until smooth. To serve, spoon equal amounts of the ricotta mixture into each of the bread cups and top with berries. Drizzle with real maple syrup if needed. Enjoy!